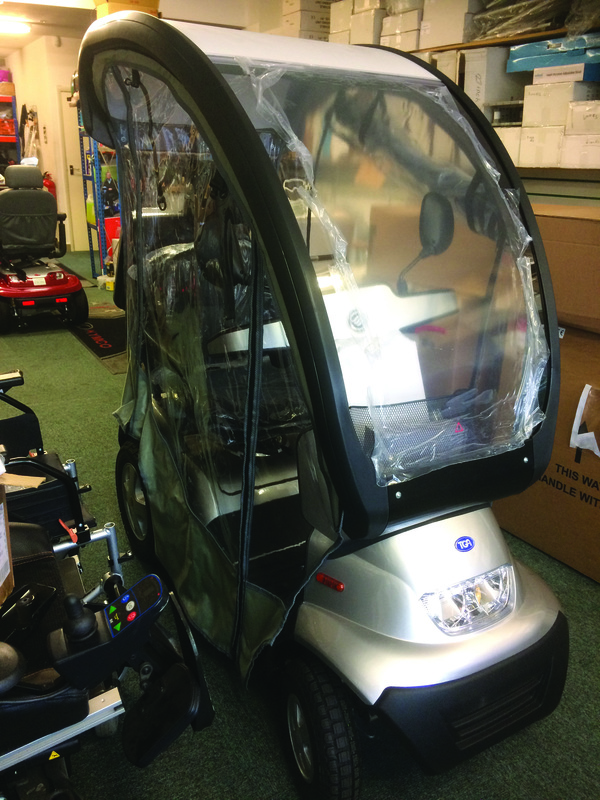 The breeze S4 can be fitted with a hard top canopy and removable canvas sides which added together helps to provides protection from the elements and when the sun is out the sides can be removed to allow the air go through but the hard top acts as a shade. 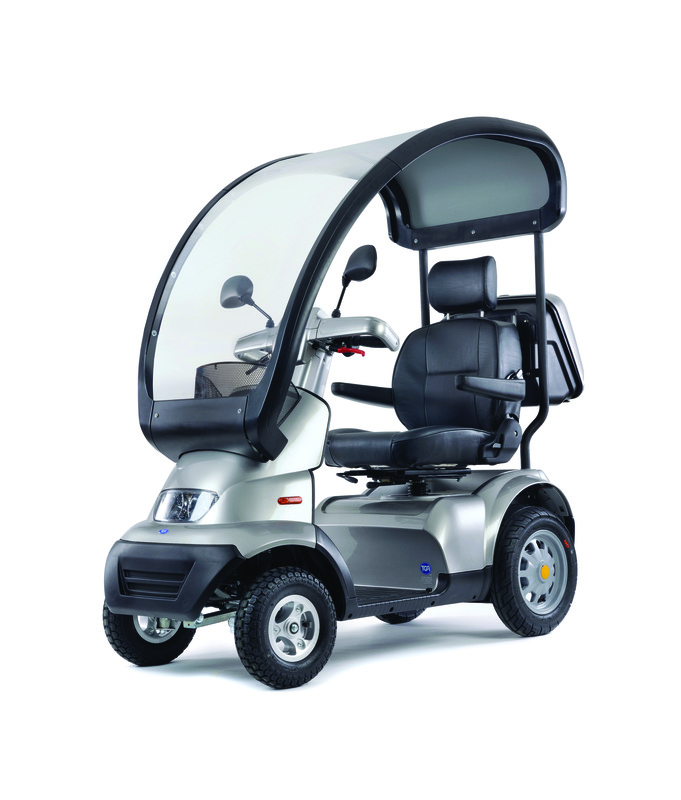 At the heart of the Breeze S4 is the all-round, fully active and adjustable suspension. 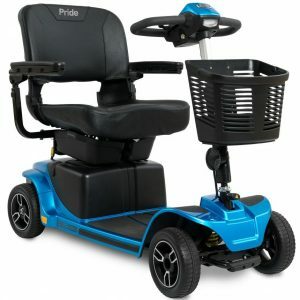 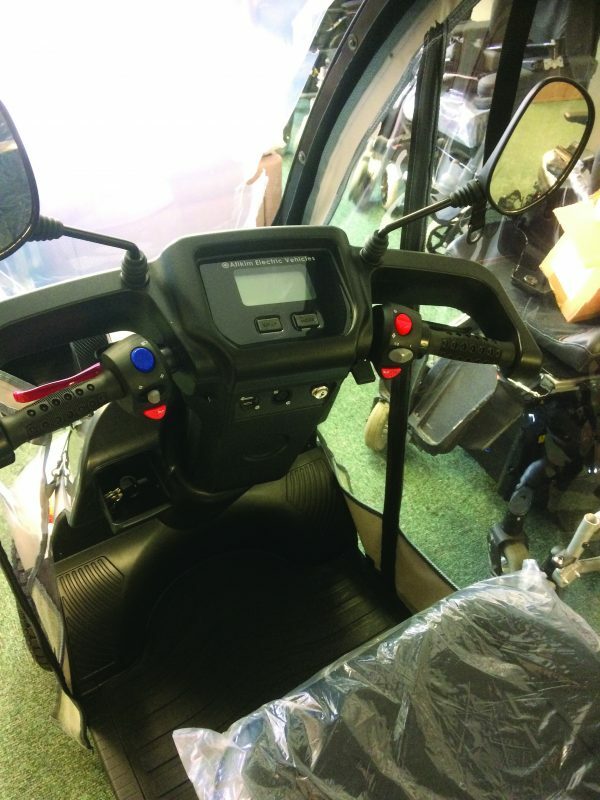 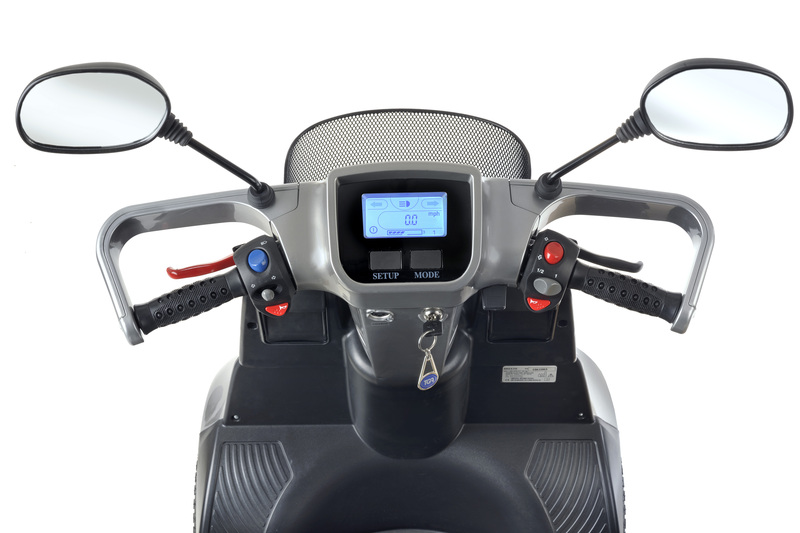 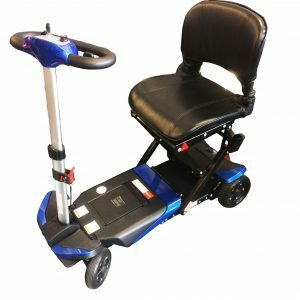 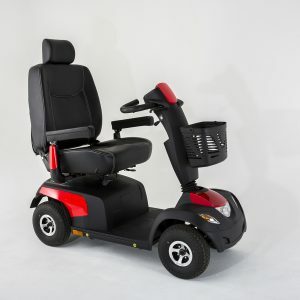 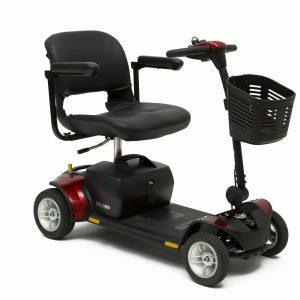 This is advanced motorcycle style engineering that delivers unrivalled comfort, safety and stability to users weighing up to 31 stone (200kg) allowing comfort and complete control even over rough terrain. 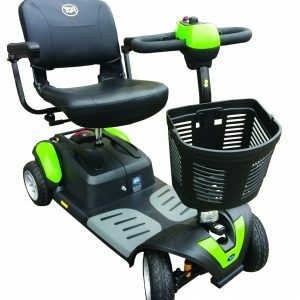 A powerful motor, large wheels and pneumatic tyres provide maximum ground clearance, making kerbs and rough ground quite simply a breeze. 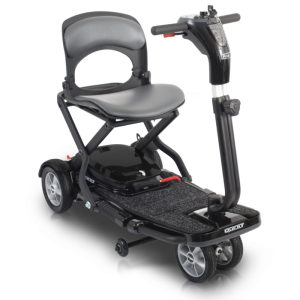 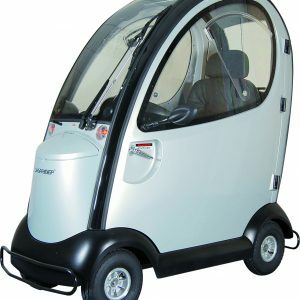 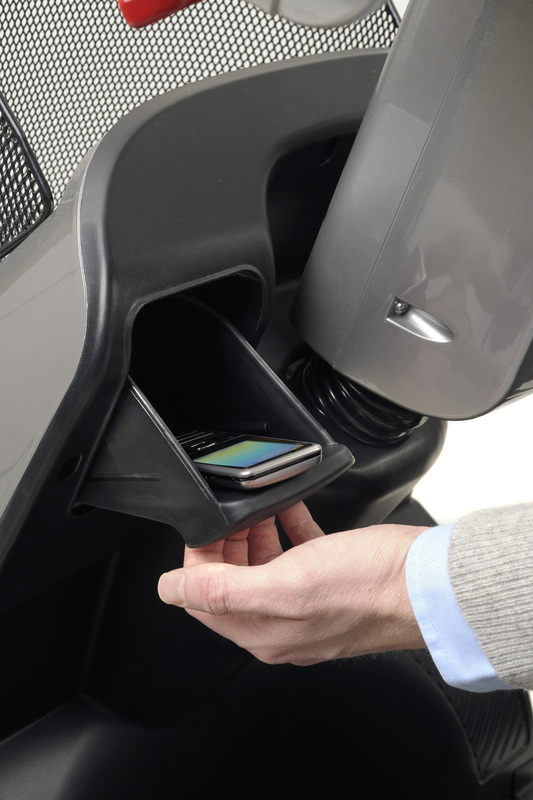 There are energy absorbing bumpers for added safety and plentiful storage with a front basket to keep everything you need close at hand and even secure compartments for your keys and mobile phone.